CONTACT US - Clement Construction Inc.
Have a question or want to get started? Fill out the form below and we’ll contact you as soon as possible about your project! Happy with our work? Our best sales people are our customers, CLICK HERE to leave a review! Thank you! Owner Dan Clement has been a lifelong resident of the Brunswick community. Growing up, Dan learned his skills in construction first hand from his father. 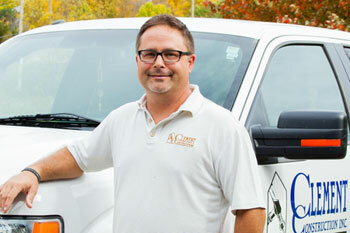 Dan prides himself on delivering projects that are on time and on budget.